Below is a personal letter from SPEAR’s co-founder Dan Rootenberg, whose childhood friend, Alex Hanan, was recently struck with the shocking news that he has Stage 4 lung cancer. Dan and the team are stretching their physical comfort zone this summer to raise funds for Lung Cancer research in Alex’s honor. I have known Alex Hanan since our college days. We spent many summers in our 20’s playing basketball on the Manhattan Beach courts in Brooklyn. We always had a friendly yet extremely high(er than necessary or recommended) level of competition. We played those one on one half-court games by the beach as if it was overtime of game seven in the NBA finals. I’m not sure why it mattered so much, but we both may have had something to prove, mostly to ourselves. I wonder if 20 years later after hearing from my old buddy the news of his lung cancer diagnosis, if that inner strength, refusal to give in attitude is serving my dear friend well. Alex is an inspiration to his friends and family. As rocked as I was hearing from Alex what he was facing, I am doubly blown away by his response. Alex’s courage, positivity and inner fortitude are nothing short of extraordinary. I want to do whatever I can to help. 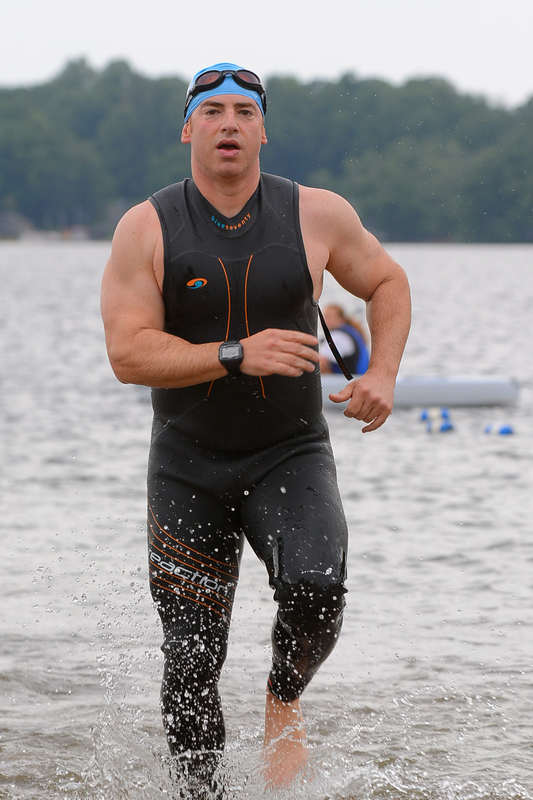 This summer SPEAR Physical Therapy and I have dedicated the triathlon season, of which I am no natural, to raising money for finding new treatments for lung cancer. The money raised will go directly to the research of Alex’s doctor, Mark Kris at Memorial Sloan Kettering Cancer Center. Sometimes the games we play in our youth are practice for another greater challenge to come. I look forward to another game of one on one on those sandy basketball courts with Alex, and I know that even today, neither of us will give an inch! Click the logo below or here to donate on behalf of Alex, Dan & SPEAR.